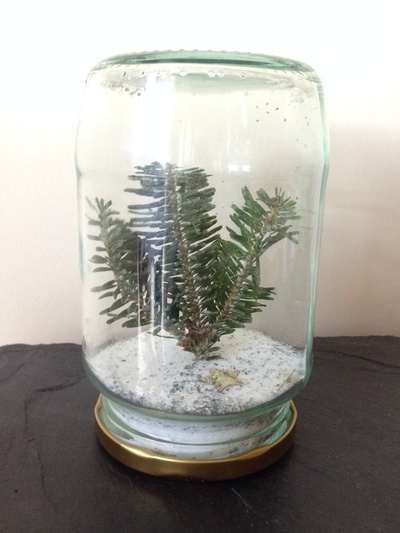 Create a 'liquid-free' winter wonderland snow globe to make a great festive decoration. 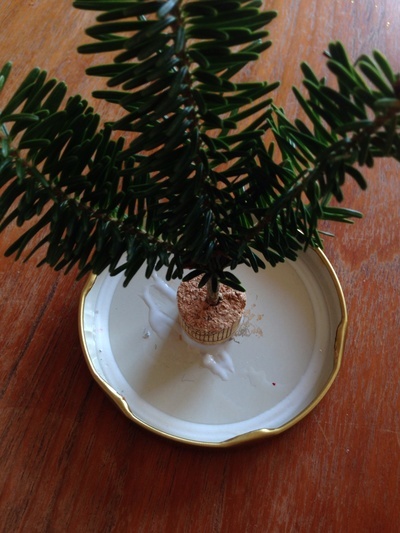 We used a sprig from our real Christmas tree - but you could also use a piece of artificial Christmas tree or even use a festive figurine instead. 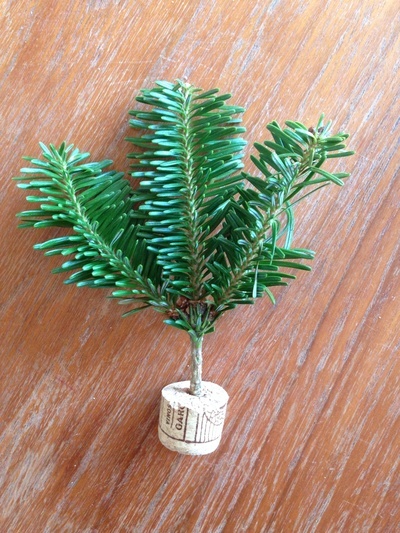 Cut the end off a cork and poke the sprig of Christmas tree into the piece of cork. Stick the cork with tree onto the inside of the jar lid with strong glue. 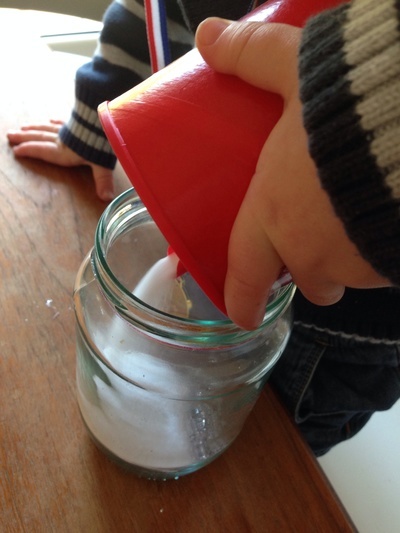 Pour salt into the jar (about 1/4 full). We also added silver glitter and shiny stars. When the jar lid is dry, screw the lid with tree onto the jar. Turn upside down to make your winter wonderland snow globe.